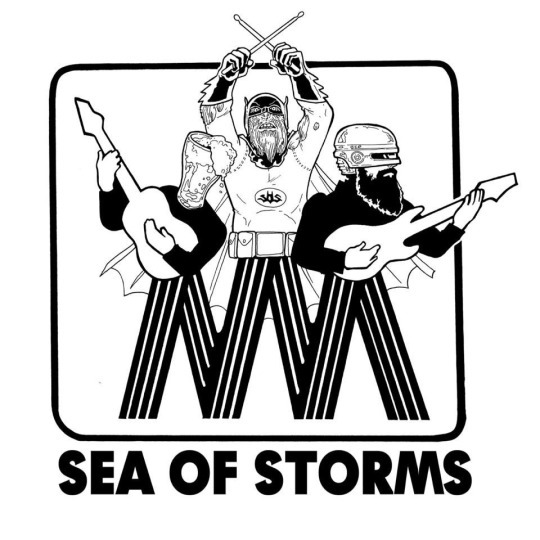 Sea of Storms recently announced the details for their debut album, Dead Weight, to be co-released via Self Aware Records and Tor Johnson. The band, which features ex-members of Mouthbreather, Wow Owls, The Set-Up and Race The Sun, are currently on the road playing a handful of dates along the east coast and will be playing at The Fest this October. 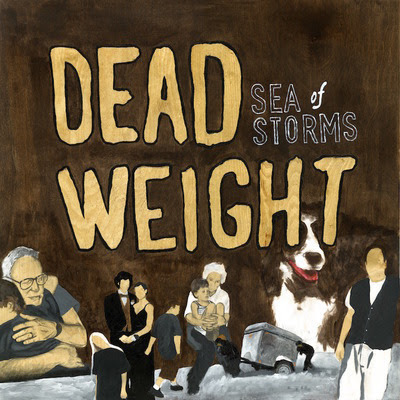 Below you can find the artwork and track listing for Dead Weight.